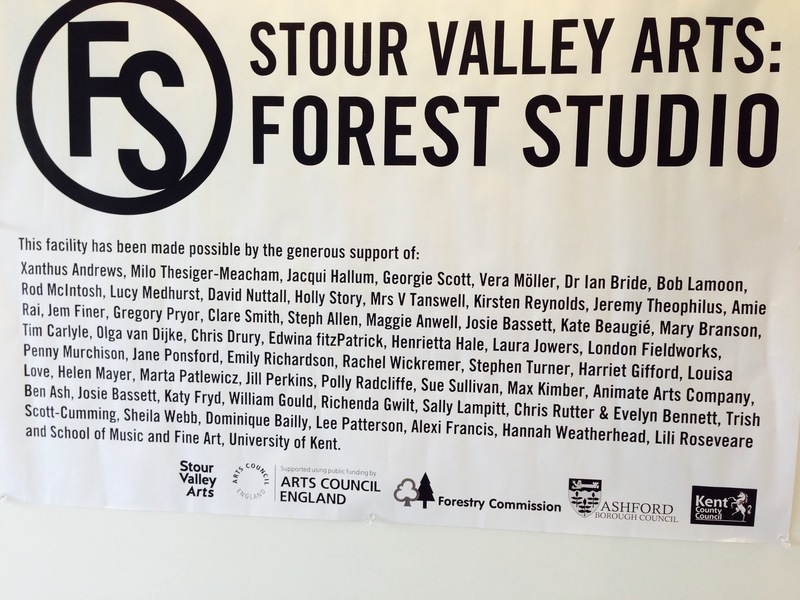 I was pleased towards the end of last year to contribute to a ‘Crowd Funding’ Project for Stour Valley Arts. The aim being to convert an old forester’s office into a work/live studio space for artists on the edge of King’s Wood near Challock, Kent. The intention being that artists could apply to spend time in the space and the environs of the wood and sculpture trails to make new work. Self directed residencies and the opportunity of working in an inspiring location was an exciting proposition that hooked into past years spent at Yorkshire Sculpture Park. So as it turns out for me, I was able to contribute to a creative circular economy. That of money in; from the labours of my creativity: money out; to assist others with their creativity. 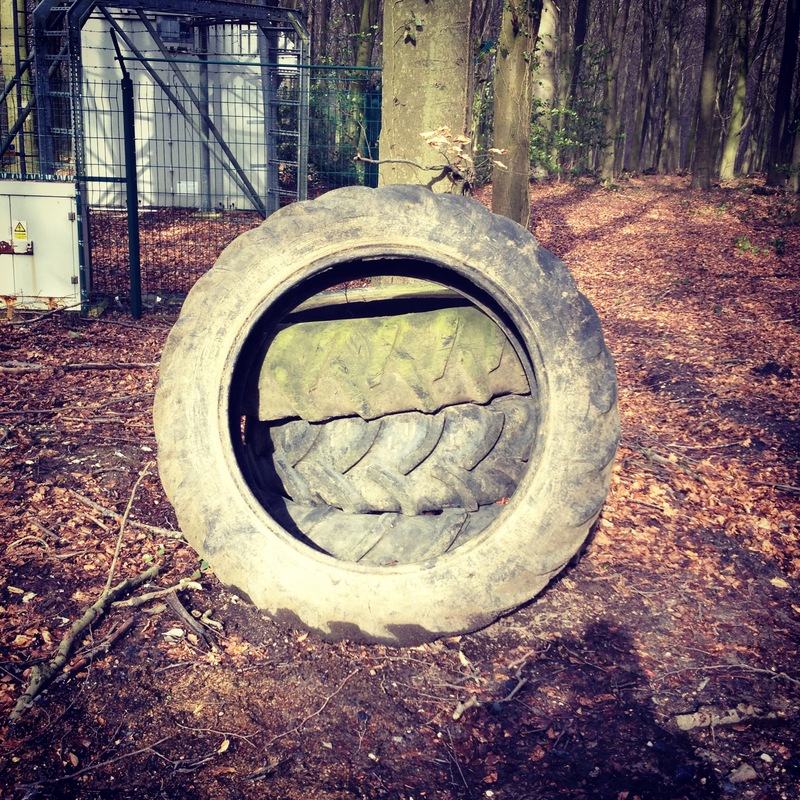 And as I was wandering around I happened upon a a wonderful forester’s tyre #zencircle.